On March 1, 2012, Awards Recognition Concepts (ARC) took over as the official provider of AQHA's trophies and awards. 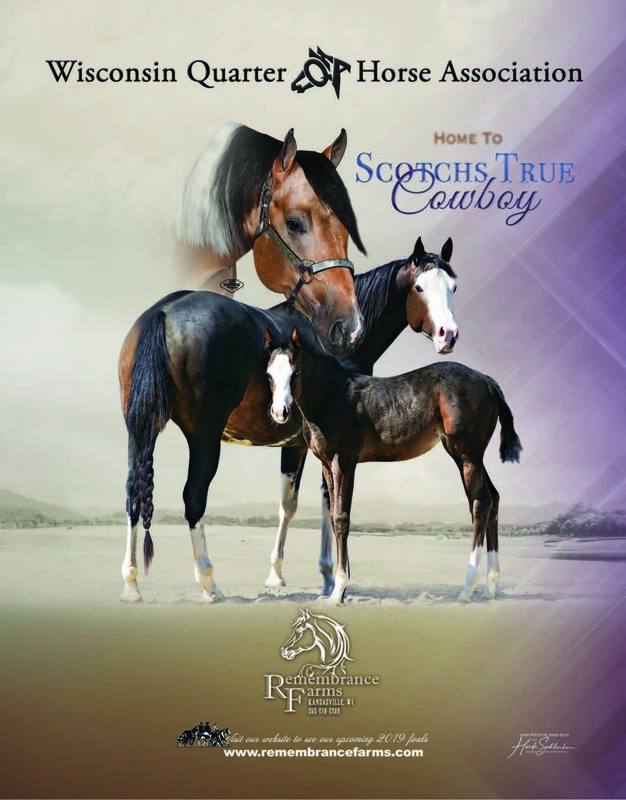 A new AQHA business venture housed at your AQHA headquarters, ARC will assemble and ship AQHA trophies and awards, as well as assist in the creation and design of new awards that will further enhance AQHA's awards program. Bringing AQHA awards in-house to AQHA's newly developed ARC department allows us to continue providing members and competitors with quality, yet economical awards. ARC now allows AQHA complete control over trophies and awards. Additionally, ARC will explore new opportunities both within and outside the equine industry to generate new revenue to help support AQHA and its various programs.